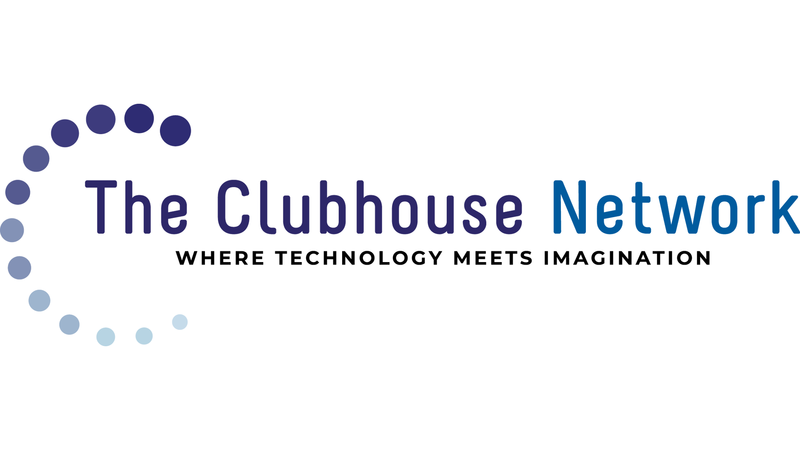 Welcome to the International Clubhouse Alumni Network! Every youth who joins a Clubhouse becomes part of our global family. As the young people move forward in life, our mission is to sustain these relationships through ongoing opportunities for meaningful engagement. We aim to increase awareness, pride, participation, and involvement by fostering a community among our thousands of Alumni. Are you currently an alum of a clubhouse? Join our exclusive Facebook group built just for you and connect with other alumni today! 97% of Alumni said the Clubhouse was the most important source of support for setting high goals and expectations for themselves.